It’s becoming increasingly more difficult to earn a response from a prospect these days. In 2007, it took almost 4 touches on average to get a response. Since then, the average has been more like 8 to 12 but hold on to your lunch . . . 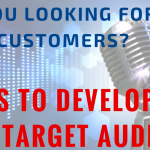 According to the Sales Development Technology Report by Topo HQ, it now takes an average of 18 dials to reach a buyer. That feels like a punch in the gut if you’re in the Business Development field. Now, there’s a lot of context around that statistic – it’s specific to selling sales SaaS technologies, specific to the SDR role, and I’m not certain about if this is in response to inbound leads or true cold calls. Regardless, it’s unbelievably noisy out there. Some other studies suggest we are bombarded with over 5,000 sales and marketing messages daily. No wonder it takes so many attempts to reach a buyer. So, before you decide to give up your sales career or close your business and become a barista that makes glitter lattes, don’t give up hope, give up doing things the same way everyone else does. Hello, I’d like to introduce you to VIDEO. The best tool to cut through all the SAME SAME SAME messages your competitors are sending. 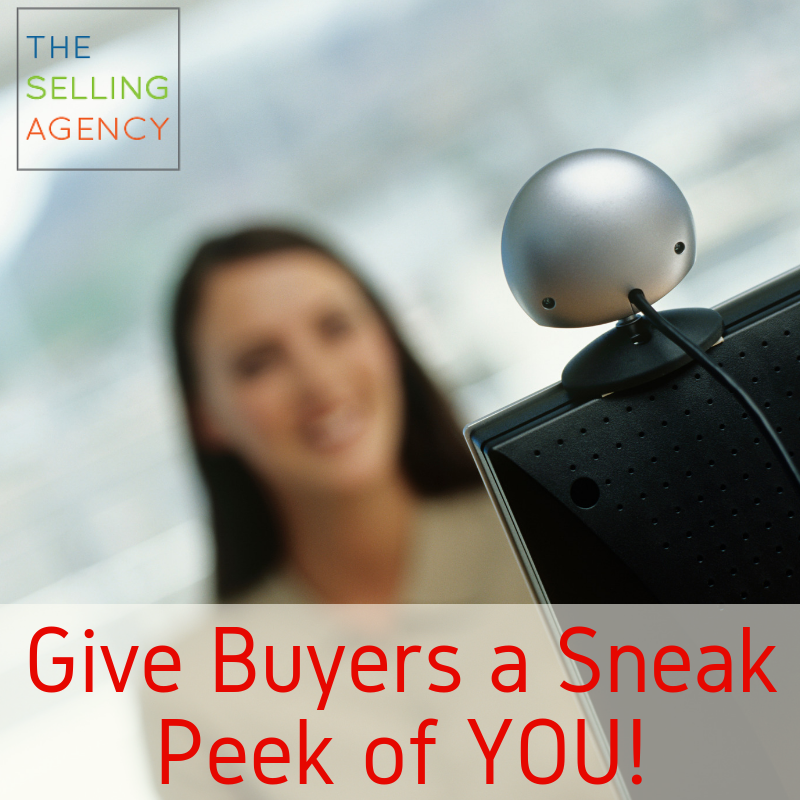 Give Buyers a “Sneak Peak” by creating a LinkedIn Video for your Profile. Chances are – if you’re reaching out to a potential customer via phone, LinkedIn, or email, they may ignore you. Chances are REALLY good they’ll ignore you if they’re not expecting your outreach. However, if they have any interest in your message, your product, or service, they will probably “Check You Out.” Which means googling your company, your product, or researching YOU – on LinkedIn. 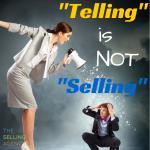 Why not shorten the sales cycle by letting people know what you’re all about!?! Why do you love your product/service? Share your favorite customer success story. What about your company/industry gets you excited every day to wake up and get to work? What’s your background or experience? Would you use any of these ideas to create a brief intro do you on LinkedIn? Are you reluctant to use video? You’re not alone. 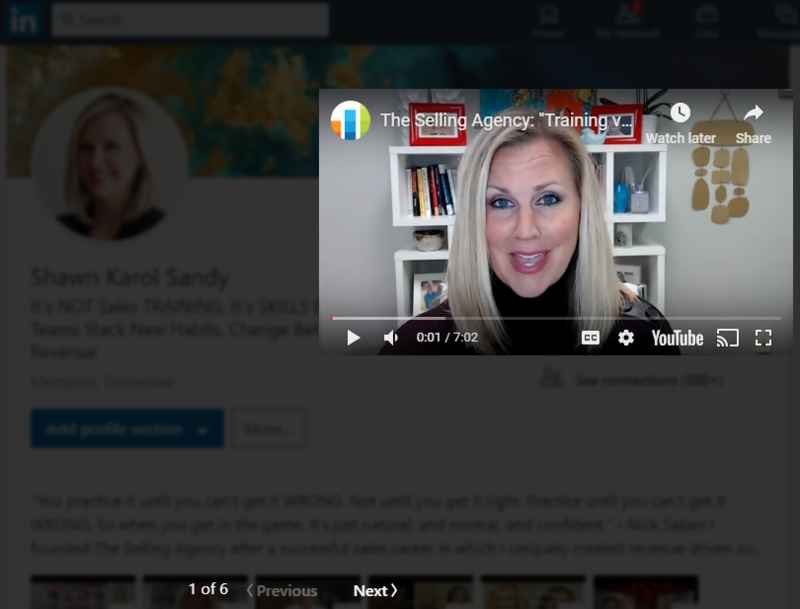 You’re still early on the Video Adoption Curve – so you have a great chance to use it to stand out and differentiate yourselves by using video in multiple places and at several points in your sales process. 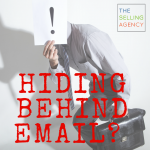 You can close the gap faster in your buyers’ process by helping them understand what it’s like to work with YOU – not your competitors – who are still emailing and leaving voicemails. Take a leap. Make a brief video. Use your cell phone or a decent webcam. Make sure the audio is great. Check your background isn’t too distracting. Upload it to your profile or share it from YouTube to your profile. Give your future customers a way to experience YOU that’s low risk-high reward!